With the increase in popularity of digital systems over the last few decades, the problem of fraud and identity theft became prominent due to the fact that each company you deal with, from banks to retail outlets, has a different way of verifying your identity. Each company has to verify your identity somehow, and it’s particularly important for financial institutions. This gave rise to ‘know your customer,’ or KYC protocols to help companies ensure they know who they are doing business with. 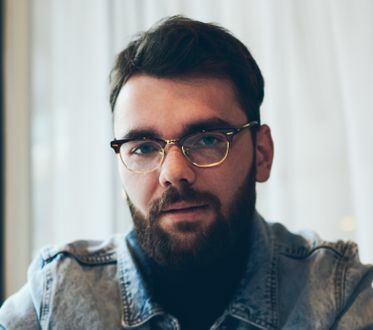 Typically this involves a long, drawn-out practice where certain documents are shown, and some sort of background check or verification takes place. In research, a 2017 survey by Thomson Reuters found that the average time it takes to complete KYC checks is 32 days, up from 28 days in 2016. It also showed that 85% of customers had a bad experience due to it, and 12% changed banks as a result. The pressure to increase KYC compliance has been coming from regulators, keen to stop the increasingly sophisticated financial crimes we are seeing each year. According to the survey cited above, financial firms ended up hiring an average of 307 new employees to deal with these regulations in 2017, up from only 68 new employees in 2016. But there is a solution in sight. Blockchain-based KYC takes advantage of a secure, public digital ledger to give almost instantaneous and truly secure verification of identity. Due to the immutable and unchangeable nature of the record kept in the blockchain, fraud could become a thing of the past. Back in 1989, G7 nations formed a task force called the FATF to curb money laundering. The task force has since grown to include over 40 member states, and deals with anti-terrorism as well as anti-money laundering (AML). Some key requirements brought about by the task force included prohibiting anonymous accounts, creating EDD (enhanced due diligence), suspicious transaction monitoring and risk management. The administrative burden has only been increasing since the inception of these KYC regulations. There is no global standard, so KYC practices vary by institution. This leads to redundant work and limits the ability for different financial institutions to collaborate to verify identity. Customers are subject to time-consuming and difficult-to-accomplish onboarding processes when opening new accounts. Regulations are often changed, creating costly and effort-intensive obligations for companies to comply. Also, material changes in customer information are often not being updated, which causes inaccurate information in many bank systems. There are many inherent advantages to blockchain KYC solutions. Many companies are working on a ‘digital signature’ that would keep a secure copy of all your KYC-compliant documents stored on a blockchain. Particularly if this is a public blockchain, it would be decentralized and both transparent and secure. 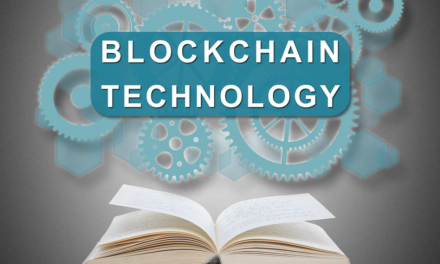 A bank or other financial institution who is looking to verify customer identity would simply need to be given permission to access the personal information, making blockchain KYC incredibly efficient. It would also be standardized, so every financial institution globally would be able to share and view the same data. Updates to personal information would be done in the blockchain, meaning any institution using the system would also be privy to any information changes. Seamlessly, customers could update their personal information across all their accounts simply through their digital signatures. KYC using blockchain would mean that they wouldn’t need to contact each institution with changes, and the institutions would never miss such changes as they do now. 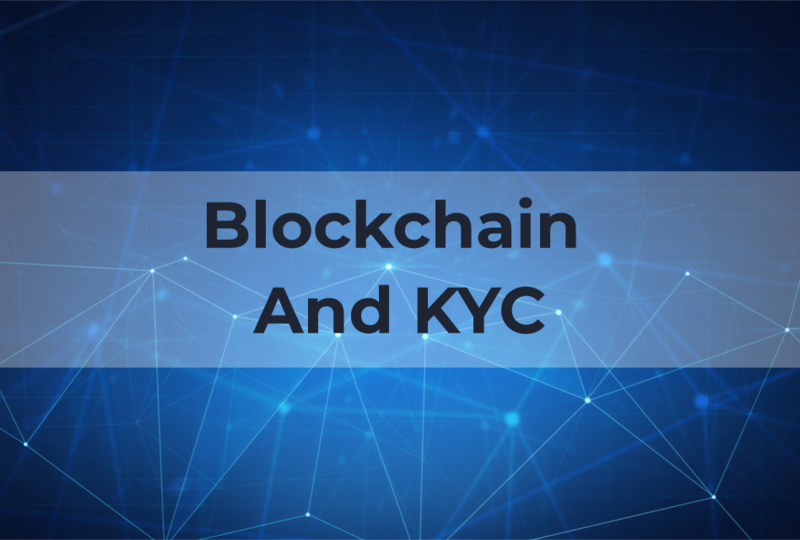 Blockchain in KYC is one of the most promising applications of the decentralized technology, serving a real need by decreasing KYC administrative costs and lost time while at the same time increasing security and transparency. KYC using blockchain represents a true paradigm shift, away from individual institutions doing repetitive and redundant work. Companies are already hard at work creating blockchain KYC use cases and creating first-wave KYC blockchain systems. Companies like KYC-Chain, Cambridge Blockchain, SelfKey, uPort and Civic are working on real-world products, some of which are already available for trial use. 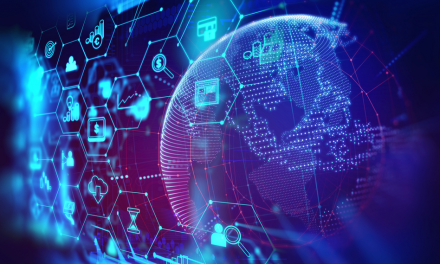 These systems offering KYC on blockchain are sure to attract the attention of financial institutions that are facing an ever-increasing regulatory burden. Even cryptocurrency wallets and exchanges face challenging customer friction points around KYC/AML and anti-terrorism regulations. 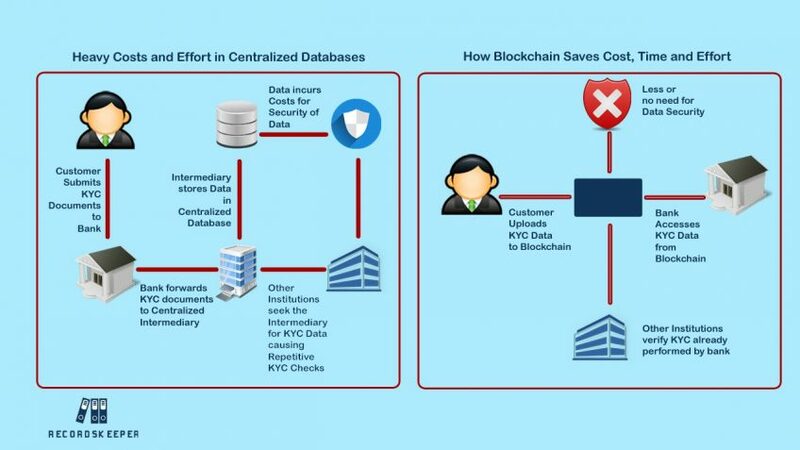 Blockchain technology KYC systems can ease these concerns and lower costs, benefitting both financial institutions and customers. By speeding clearance and increasing trust, transactions can become more efficient globally. While private blockchains can certainly help, a truly global and trusted system would need to be built on a public blockchain that any company or individual can access. The argument for the blockchain KYC use case is compelling, and it is only a matter of time when an industry leader will emerge to consolidate these requirements and provide a standardized method for identity verification.